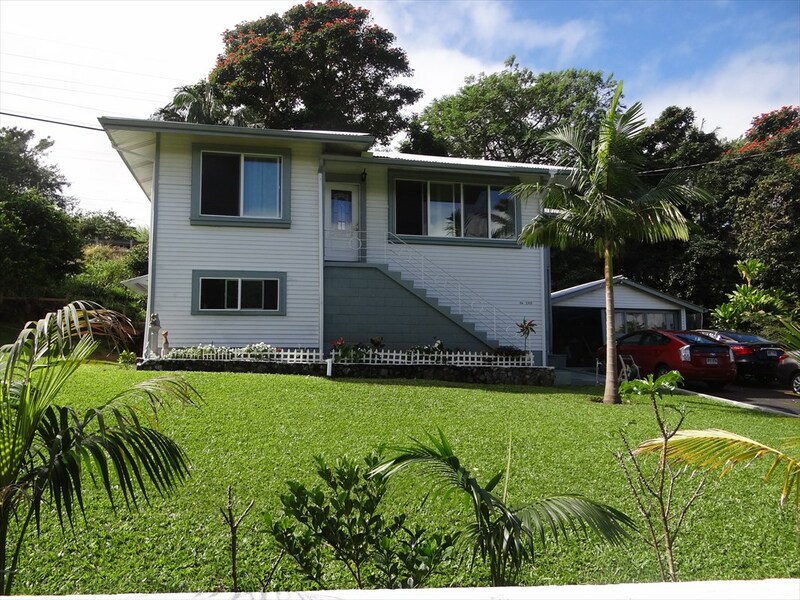 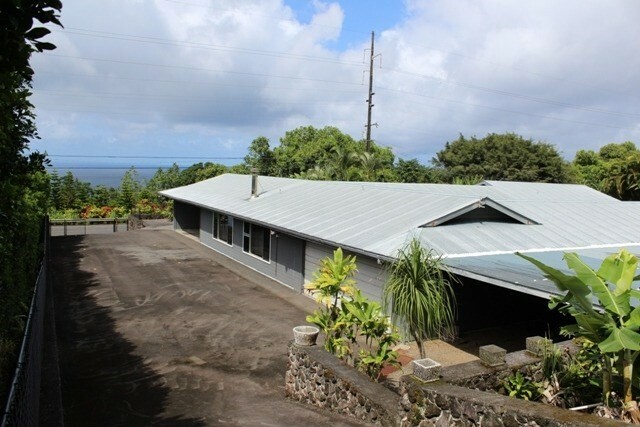 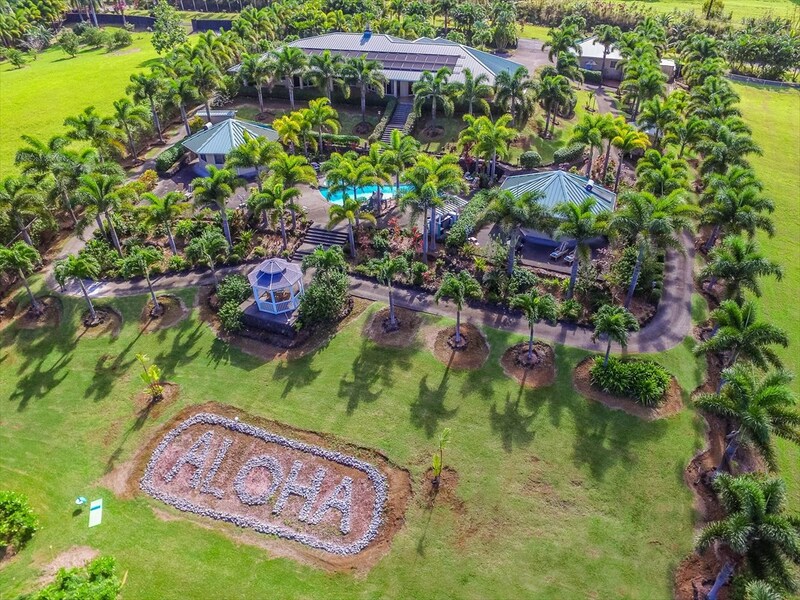 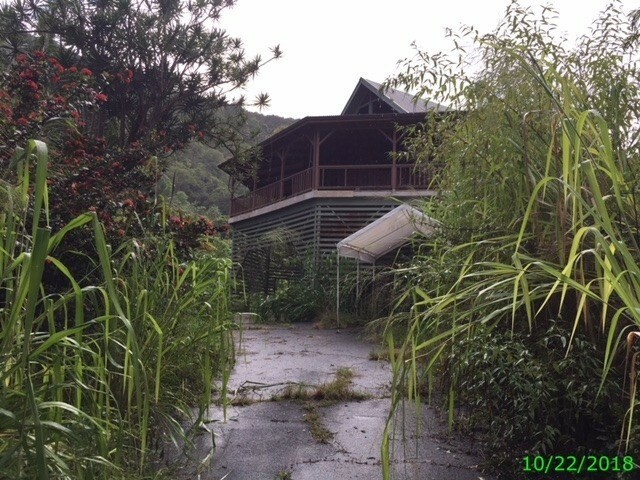 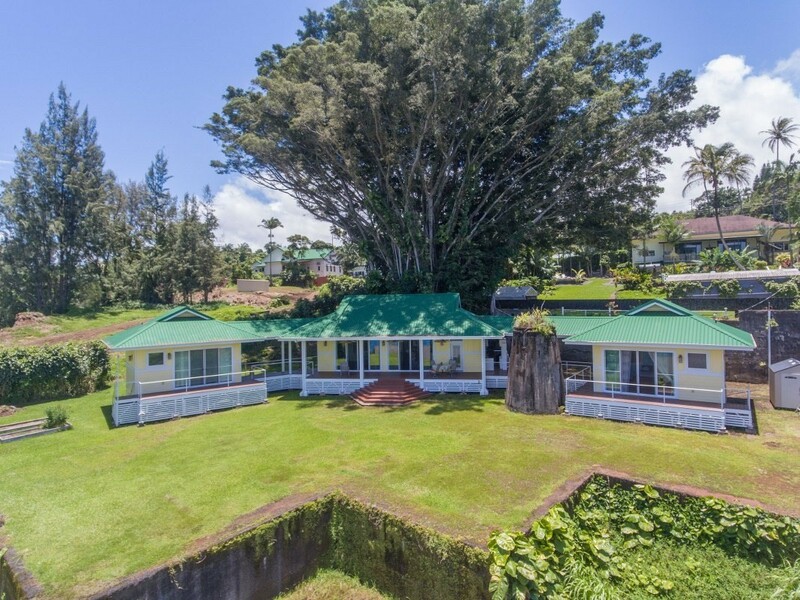 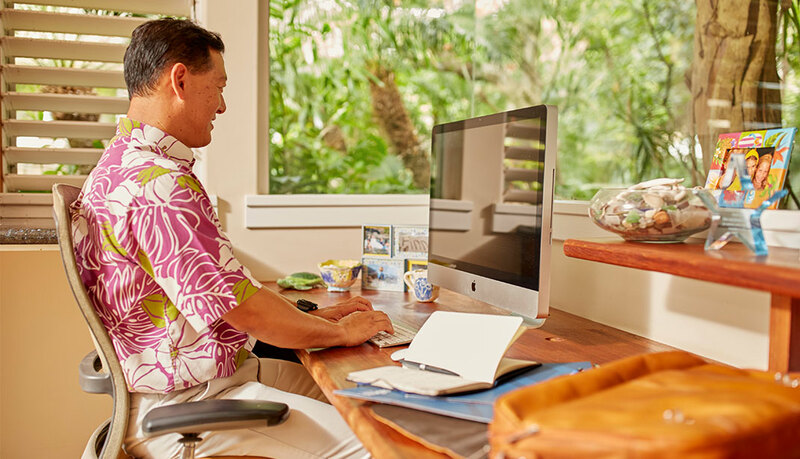 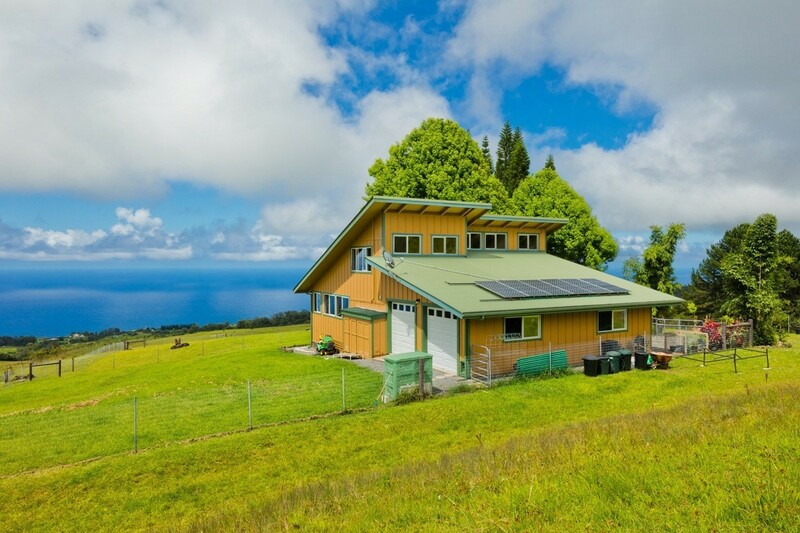 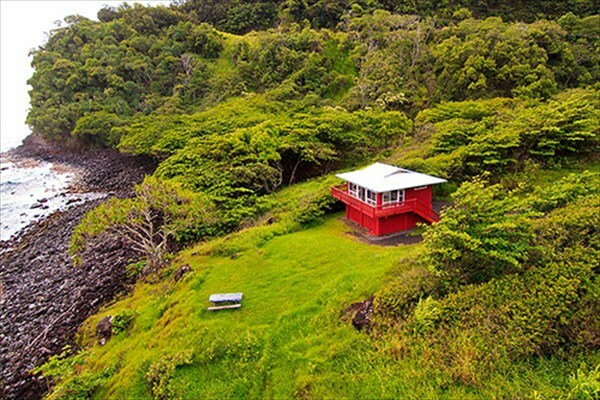 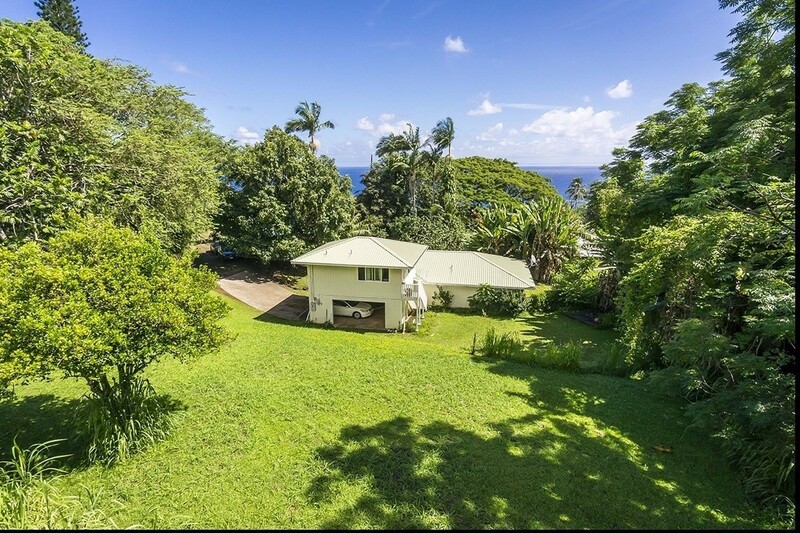 Blending with the harmony and nature of the land, North Hilo homes exude country charm. 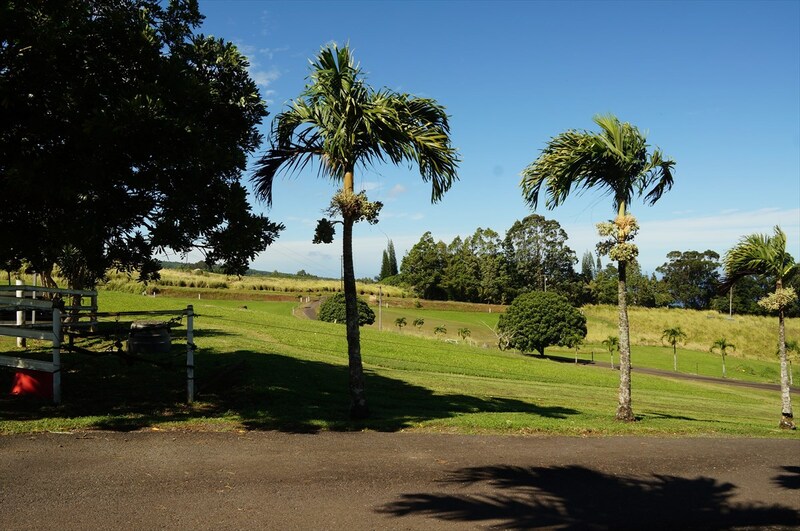 Farming and ranching are a large part of the economy, lending to a landscape that has been well preserved with pastoral beauty. 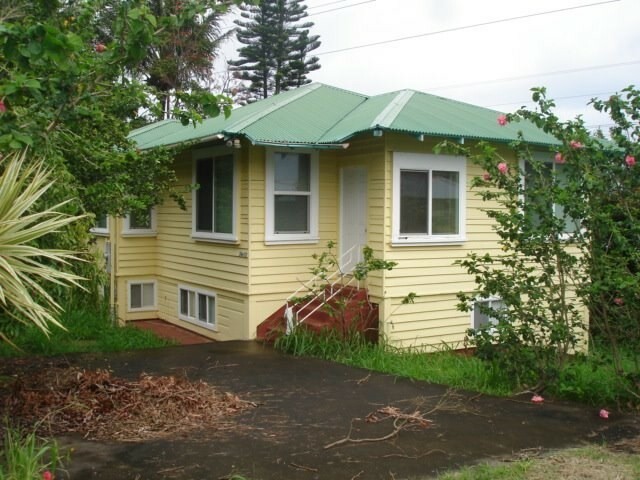 The area of North Hilo runs from Hamakua to Hilo Town.